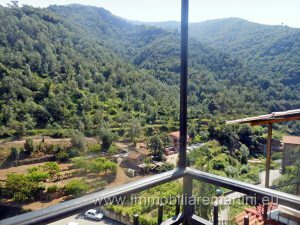 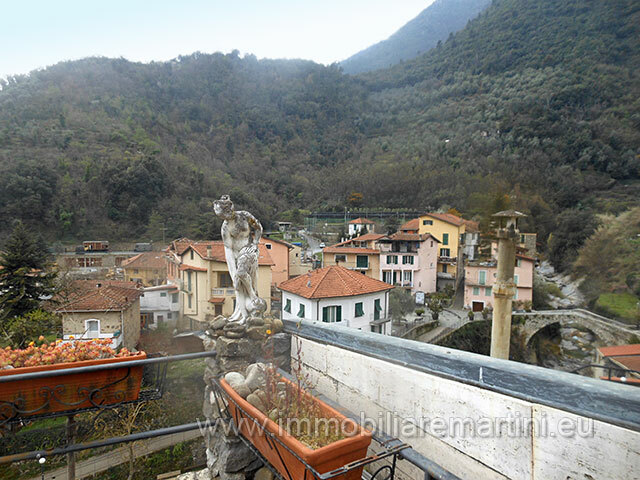 Wonderful house in the historic center of Rocchetta Nervina with large terraces and panoramic view over the village and the creek. 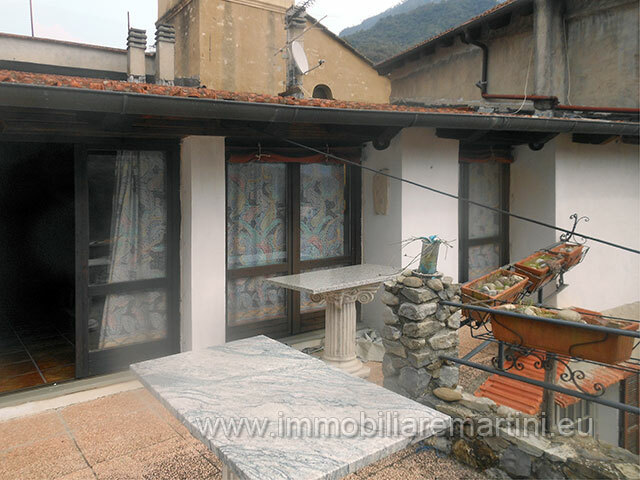 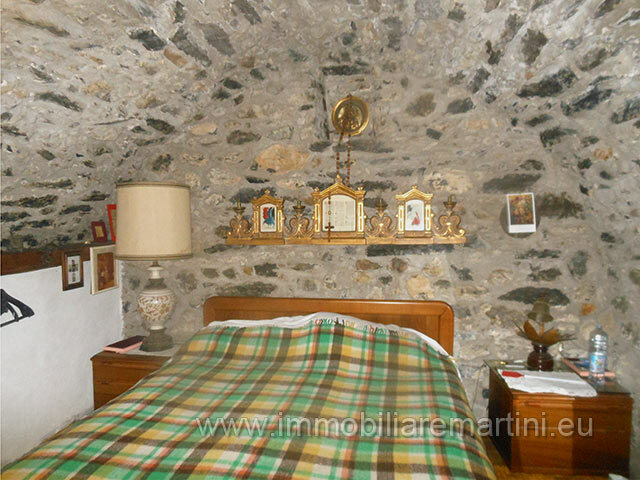 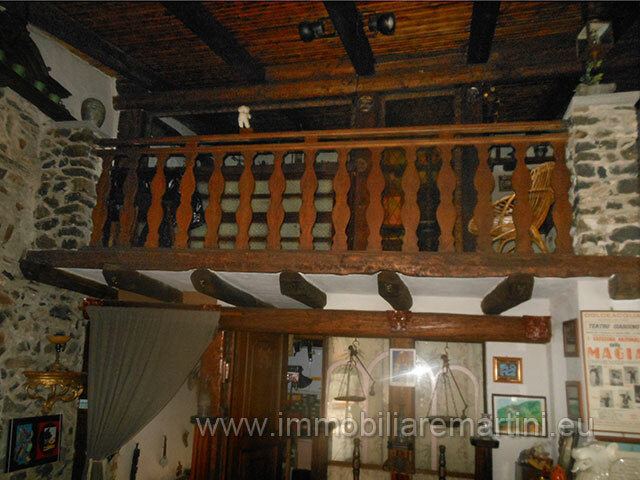 Ancient house with stone walls, beautiful wooden ceilings, fully functional ready to move in, well furnisced with antique pieces, composed as follows: Living room of about 60sqm, 2 bedrooms, bathrooms and terrace with beautiful view. 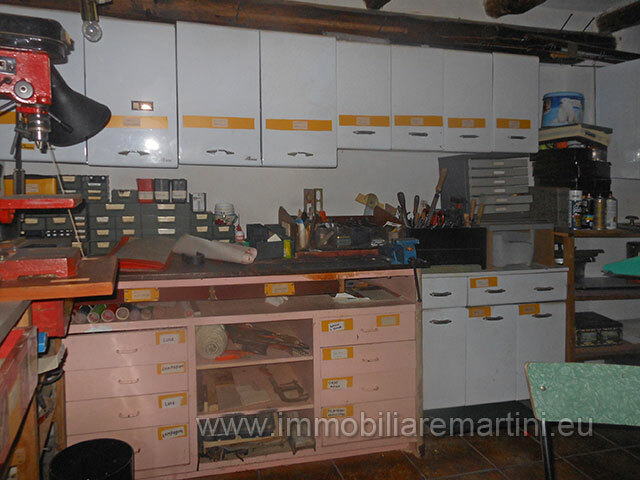 Gas and wood heating. 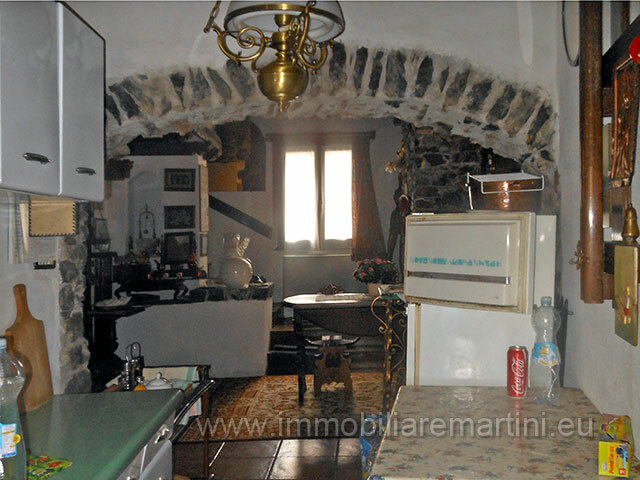 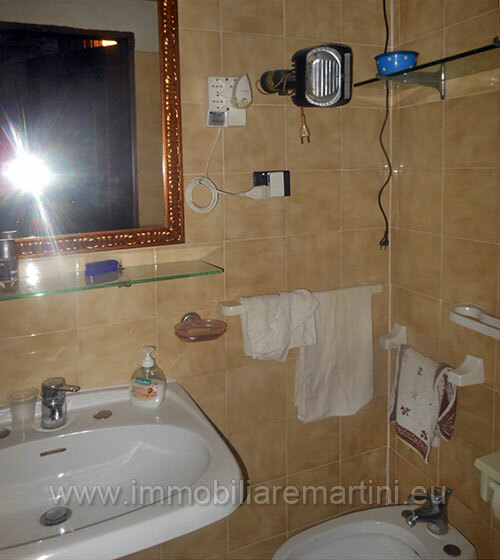 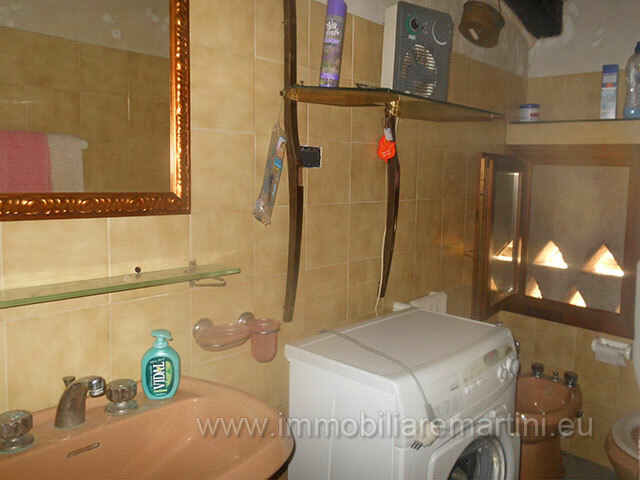 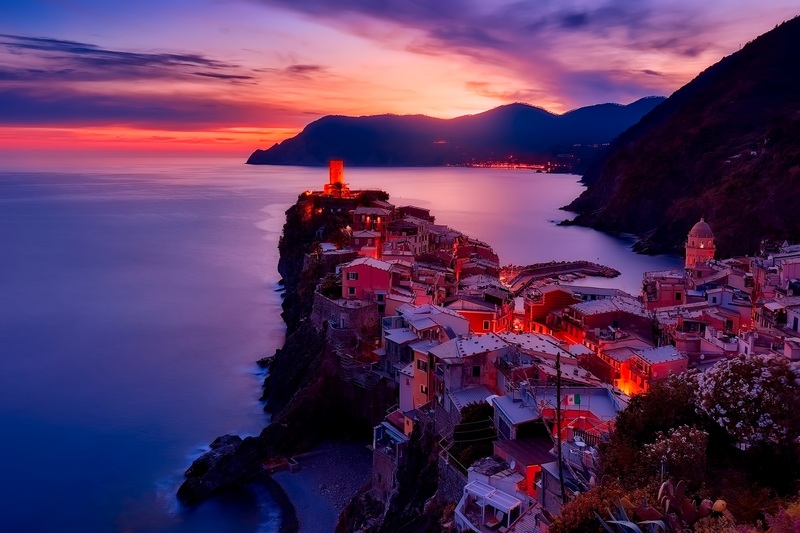 Approximately 30 mins from the sea, 50 mins from Sanremo and 1:20h from Nice airport. 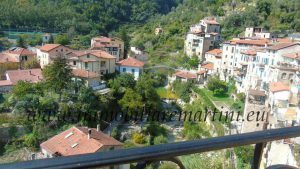 The village given its modest altitude and proximity to the coast, enjoys the best climatic benefits of the Riviera, at the same time far away from chaos, traffic, cementing. 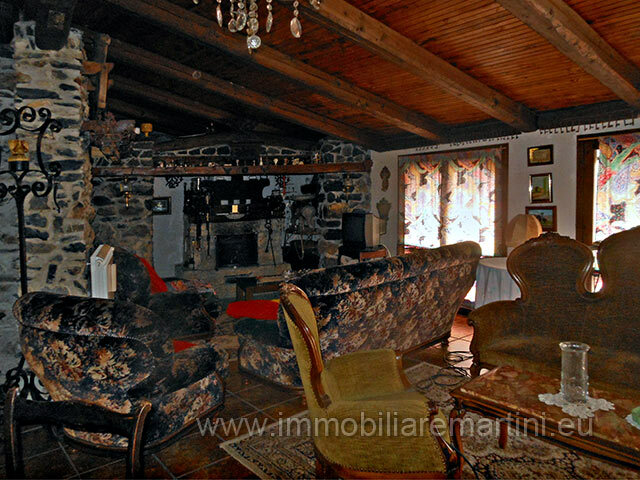 Excellent accommodation facilities, sport is based on trout fishing in the Barbaira stream. 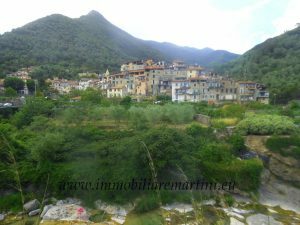 For lovers of walking, nature and tranquility, Rocchetta offers the opportunity to forget the car, entering its medieval village and walking its carriages on foot. 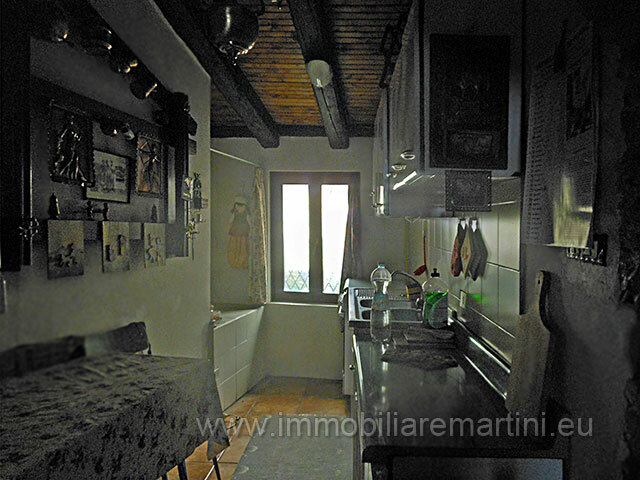 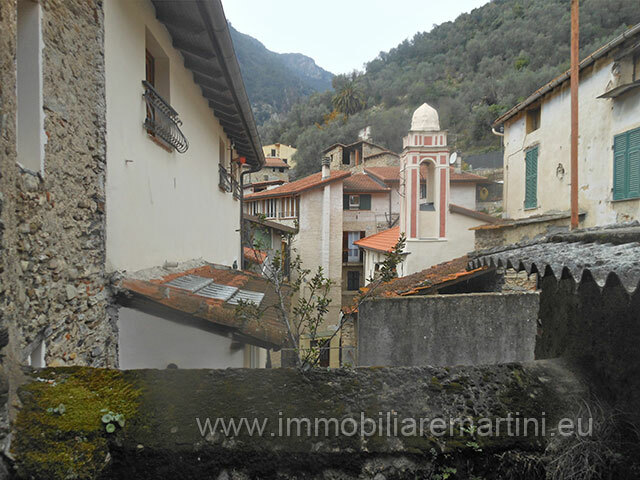 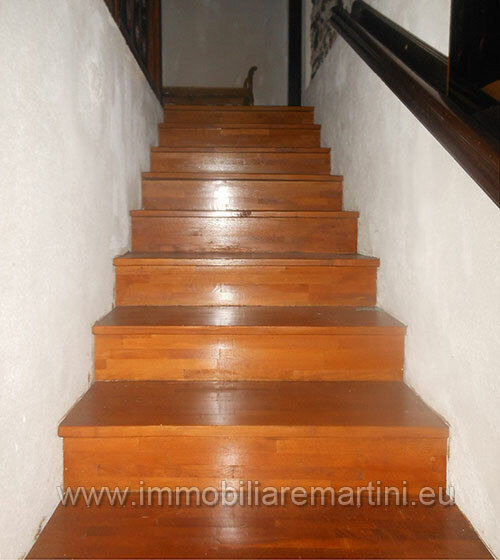 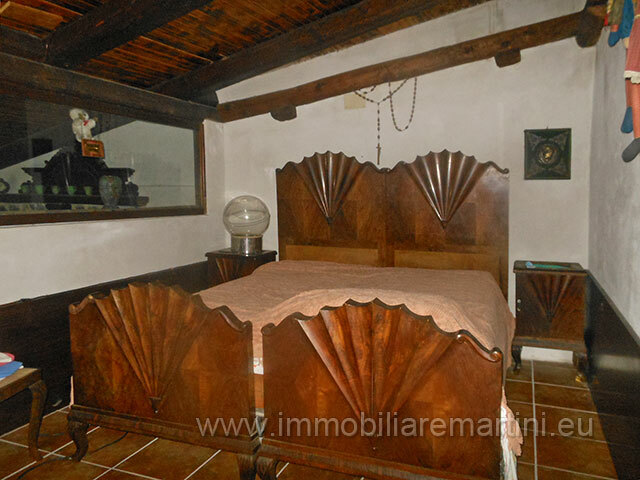 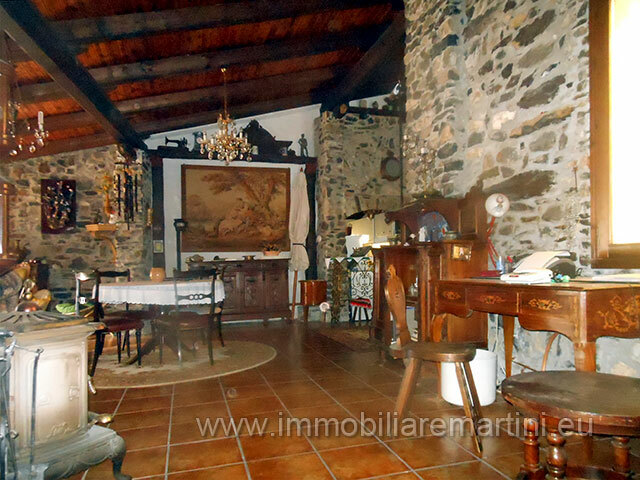 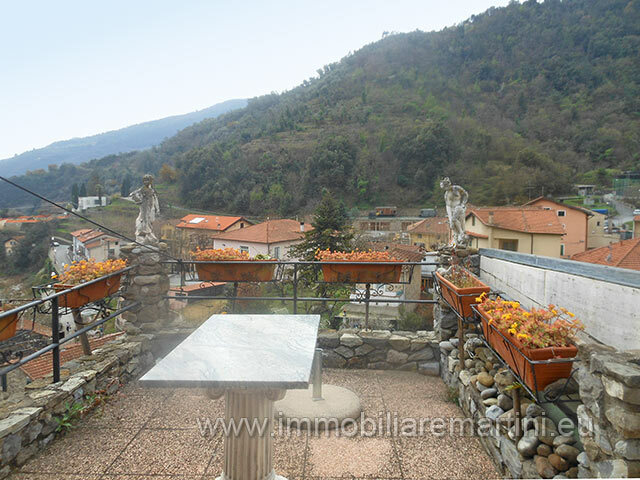 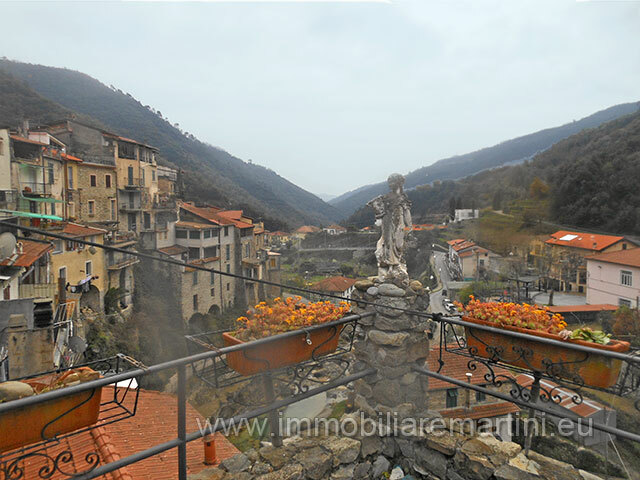 Splendid house with terraces in the medieval center of Rocchetta Nervina.